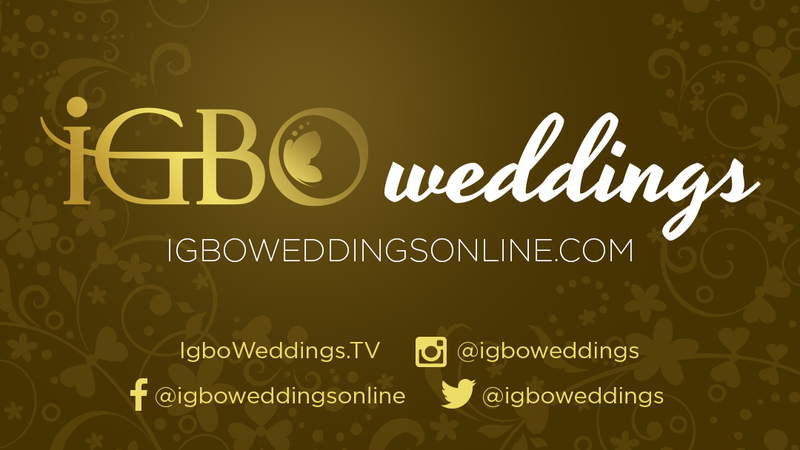 Igbo Weddings OnlineOfficial Announcement: Igbo Weddings Launches TV Channel! The channel is exclusively available on Roku and Amazon Fire TV! Our channel is dedicated to highlighting Igbo wedding culture throughout the world! Please help us spread the word! Let your family, friends and neighbors know where they can learn more about Igbo culture! We are accepting requests to be featured on our channel! Our channel reaches millions and we would love to showcase your wedding to the world! Please click here to submit a feature request!